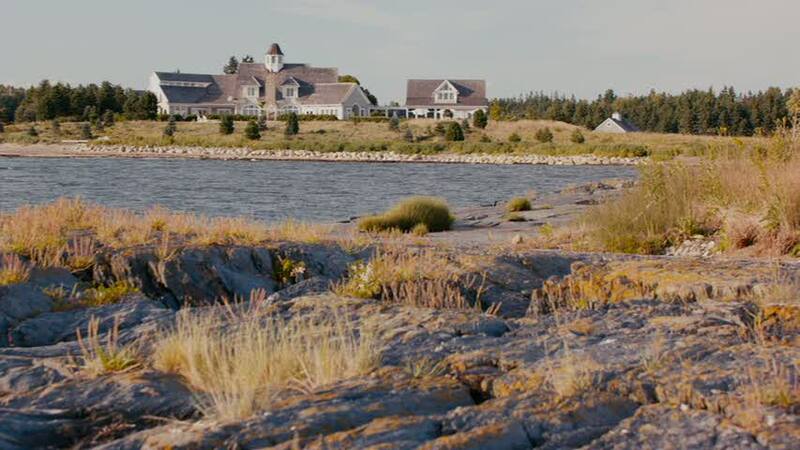 Most of the movie was filmed on location at a house in Nova Scotia, Canada, which doubled for Martha’s Vineyard. The interiors as well as exteriors were used. 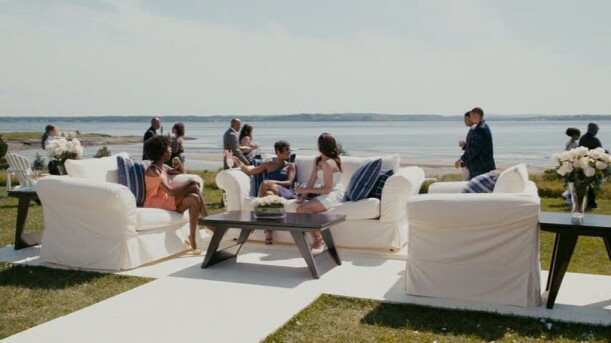 Set Decorator Brian Enman told MSN Lifestyle in an interview that the house was pretty much camera-ready when he got there: “The home was 90% there and very tastefully done.” He says he only had to add some additional artwork, accents, and greenery. Angela Bassett plays Sabrina’s mom to chilly perfection. I love Julie Bowen as Claire Dunphy on “Modern Family” (pics of those houses here), but her character Amy the wedding planner in this movie was so irritating that I found myself cringing every time she was onscreen. I snapped this photo of her walking into the house because you could see the living room with the fireplace straight ahead. I wonder why the mirror over her dresser is so small and hung so high? When I see rooms that are this sparse and undecorated, it usually means they were shot inside a real house. Sets built on soundstages always seem to look a little more “done” and layered. Paula Patton brought her newborn to set with her, having given birth to a baby boy named Julian a few months before. You’d never know it to look at her! 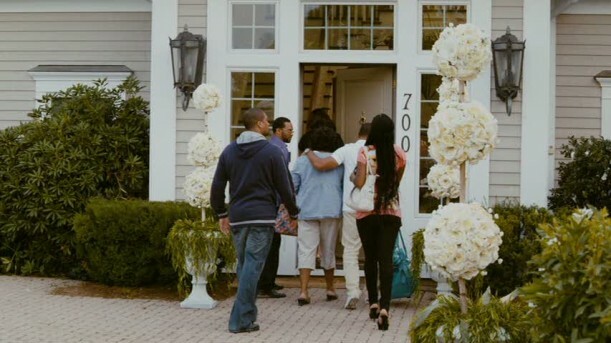 Jumping the Broom got mixed reviews, but hey, it had gorgeous actors, beautiful clothes, and a great house to look at–not to mention a happy ending. I always give movies points for things like that. Ha. What did you think of it? The Classic San Francisco Victorian in "Mrs. Doubtfire"
I’ve never seen the movie, but the home is beautiful! Decorated so tastefully and homey! I too think the small mirror above the dresser in the one bedroom seems odd. Otherwise, I’ll take one of each room, please! Oh, I haven’t seen this movie but the house is amazing! I love this series, one of my favorites here! Oh, have you seen “Revenge”? A new series on ABC? You got to see the houses, especially “Victoria’s” house! You’ll fall in love like I did! I believe that this movie was also filmed in Nova Scotia for some of the scenes. Yes, in case I didn’t make that clear, the house is in Nova Scotia, which doubled as Martha’s Vineyard. The only scenes that weren’t filmed there were the ones in New York where Jason and Sabrina live. I’ve never heard of the movie, probably never played in theatres here, but what a house. I am quite sure House & Home magazine did a feature on this house a few years ago. I can’t seem to find it referenced online, but will take a look through my old issues tonight and let you know if I find it. Yes, it played in the theaters. I have a hard time focusing on a movie’s plot when the sets are beautifully designed. I love what I saw here, guess this is one movie I would have to watch twice, once for the plot and once for the interior design! What do you suppose that very high, odd, silver, shower head type thing is coming out of the food in the kitchen shots??? There’s a sink in the kitchen island. That’s the industrial-sized faucet coming up from it. It does sort of look like a shower head! Ha. i haven’t seen the movie yet. curious though. 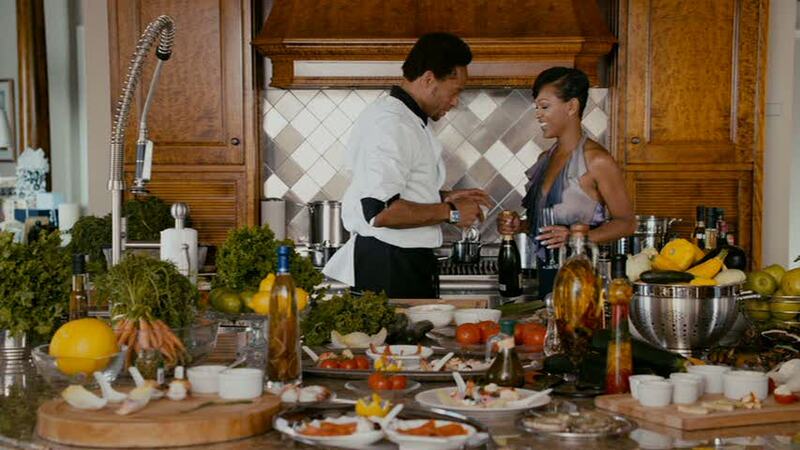 i really like the kitchen backsplash. looked stainless?? Hi Julia. I was half awake, you did make it clear that it was in Nova Scotia. I’m sorry. 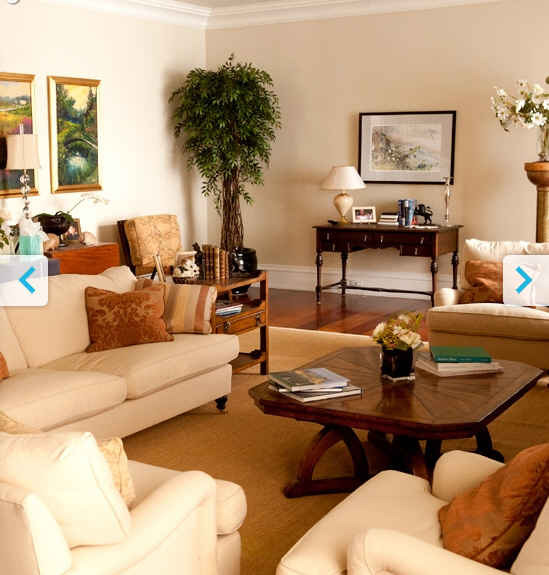 Love the site very much and recommended to a friend, a frustrated decorator as am I. Overall, the house is gorgeous! There are a few odd quirks, which you pointed out, but that wouldn’t stop me from loving this house! Oh my goodness I could just move right in! I have my entry light makeover post up today. Thank you for your inspiration! My daughter’s getting married on the beach…I borrowed a couple of your photos above for inspiration. I shall pass along to her. But I came over to say hello — and to see what Jumping on the Broom is/was. So, now I know. I’m so behind on movies…. I am so happy you did this one. I watched the movie a several weeks ago and was going to email you to write about it. Thanks. I loved this house and the premise. 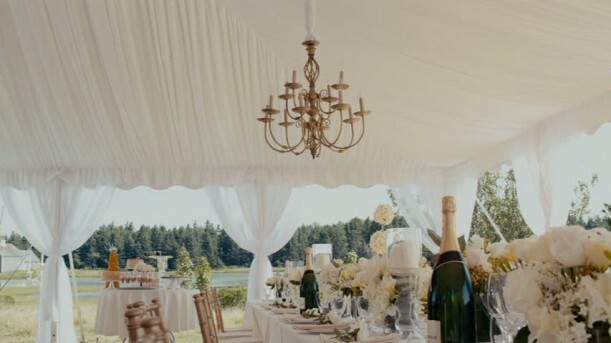 It reminds me of the book, The Wedding and the movie that Oprah Winfrey produced with Halle Berry as the actress. It might be another post. I did see the movie and although I cannot recall doing so, I was probably one who requested it be added to your site. I loved the house so much! I find that homes featured by interior designers in Canada are so well done. Gorgeous. Haven’t seen the movie, but I loooove that screened in porch! I have to echo the other commenter who mentioned that new ABC show “Revenge.” It’s basically a female version of “The Count of Monte Cristo.” Very interesting and beautiful setting!!! 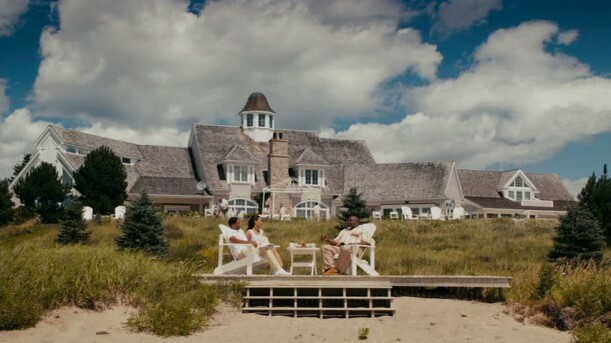 I never saw the movie but this home is gorgeous! My girl friend lives in Nova Scotia, I will have to ask her if she knows about this house. I think it’s cool when films are shot in real homes, it depresses me to think of beautiful sound stages and sets being teared down after filming. Great post, Julia! 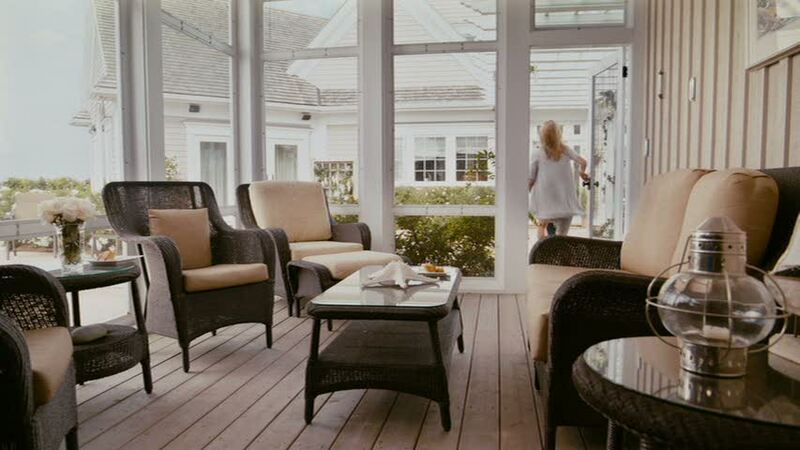 I’m sure you loved the screened porch too! So many movies are filmed on sets that I really appreciate when one is filmed in an actual home. And what a beautiful home it is! I have not seen this movie, but it looks like it would be enjoyable to watch. I agree with you Julia, this house could use some redecorating. Other than that though, this house is gorgeous. My favorite besides the staircase, is the white woodwork. I like how high it comes up on the wall. I wish they had showed more of the kitchen in the movie, but at least we got to see some of it. How fun that Angela Bassett is in this movie. I remember her from the show “Alias”. Thanks for sharing this with us Julia. Have a nice day! I just saw this movie this weekend on Netflix. It was a little slow but I did like it. I wanted to punch jason’s mom but I love her as adelle. I think it is that cute little voice. Okay, so it’s mostly Nova Scotia, but I think I’m going to watch this one. Great shot with those huge slip covered chairs!! Thanks for the great post. I am a compulsive Googler so if anyone is interested there is a great explanation of the significance of “Jumping the Broom” at weddings both in the African American community and in the Welsh Romani Gypsy communities on wikipedia. OK, I know I am a dork! Lovely location for the film! Makes me want to go back to Nova Scotia (which according to Jon Stewart has the nicest people in Canada). I would have to agree! i went to wedding once where the program explained the history in both scottish and african-american culture. Not really loving the house, though it is beautiful. It’s just too chilly for me. I like a little dash of strong color here and there (or a lot). On a house like that I’d expect to see wood windows too, but those seem to be the double paned kind with the mullions inserted between. I did like the backsplash. I think the thing with the mirrors and/or frames is so they can shoot the scene without the cameras reflecting in the shot. I have this movie on my Netflix queue, and now I might have to bump it to the top!! This house is pure perfection! I need to know where in Nova Scotia this house is. It is exactly what my family is searching for. 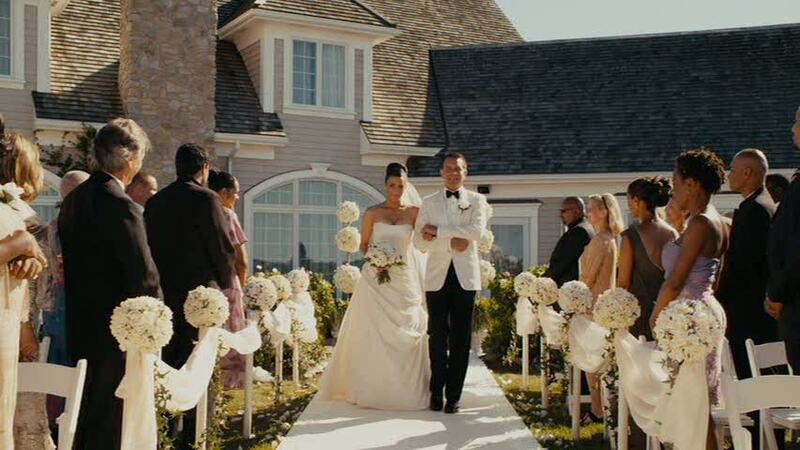 This is one of my favorite movies and I LOVE this house! Does anyone know the maker of the bedding in Sabrina’s room? It’s white with a delicate circle-like pattern with matching shams. I think it’s gorgeous and I’ve love to see if I could find it. It’s simple, elegant, modern… Sabrina says that several times in the movie and it’s an accurate description of the bedding in “her” room. Well beautiful setting although the interior was more suited to a ‘homey’ kind of couple. Location is splended. Would love to purchase it someday.